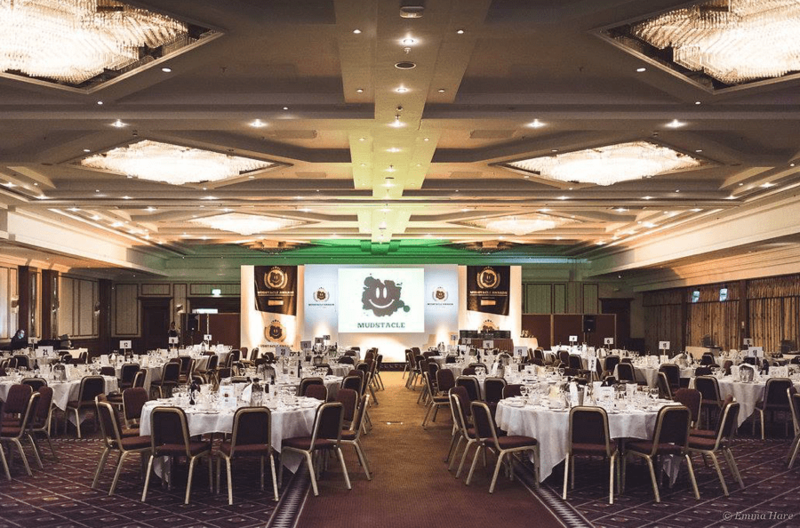 As with many countries, December is a quieter month for OCR in the UK, but it is punctuated by a few of our favorite events. Most importantly it is the time of the year where we host the Mudstacle Awards Ceremony. 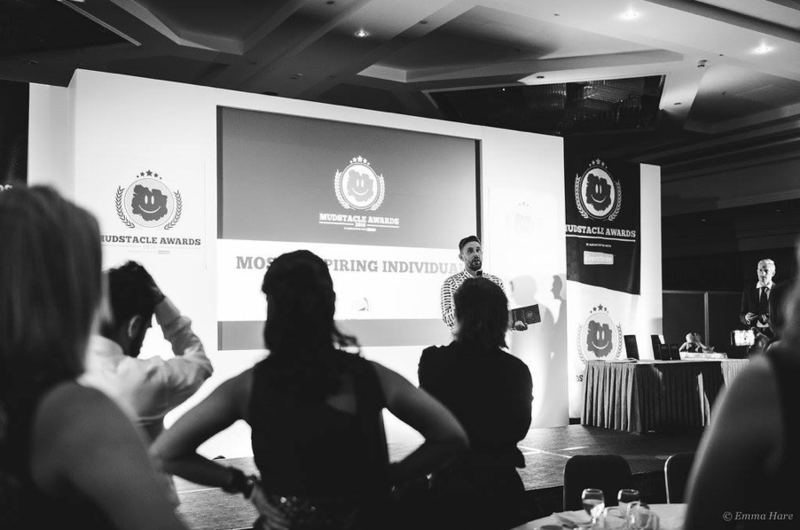 These are our own equivalent of MRG’s Best of the year awards except over here we also put on a glamorous awards ceremony where 300 racers, race directors, media, industry suppliers and plenty of the community all come together for a glitzy shindig. This was the third year of the Mudstacle Awards and it is such a unique event. 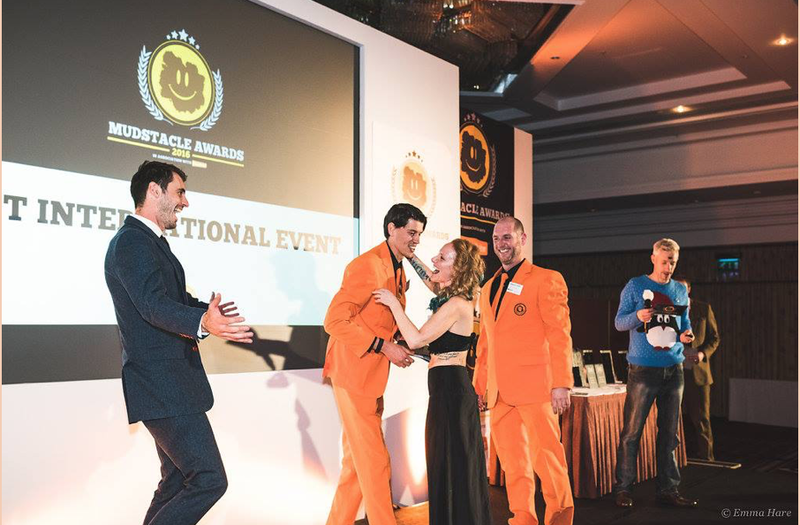 It’s the only time of the year where the OCR community come together outside of race events and its definitely the only time of the year where we all dress up smart in suits and floor length gowns. Race directors from different parts of the country get to network with each other and exchange tips whilst community members get to see if the fastest out on the course are also the flyest on the dancefloor! Best International Event going to OCRWC for the second year in a row. 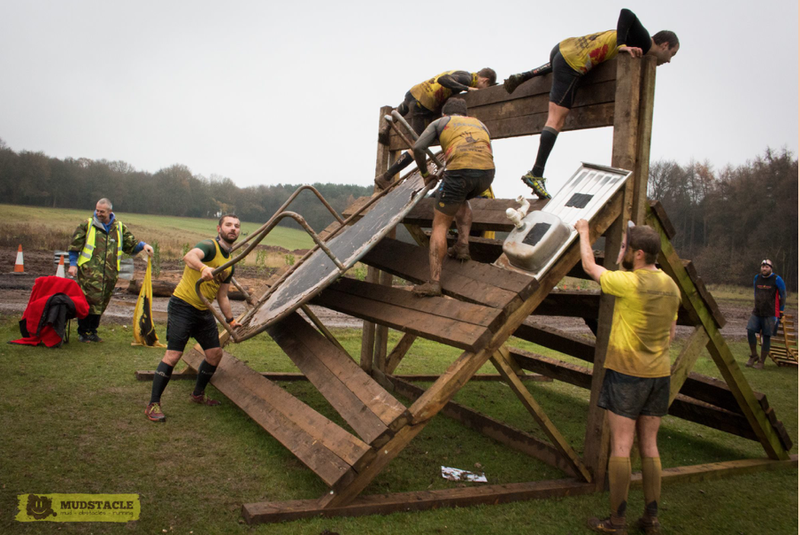 Best UK allround obstacle event going to Nuclear Races for the third year in a row. Toughest UK event going to The Suffering Race. The highlight of the night for many (certainly for me) was the tearjerking speech that Rich Pringle gave upon accepting the ‘Most Inspirational Individual’ award. 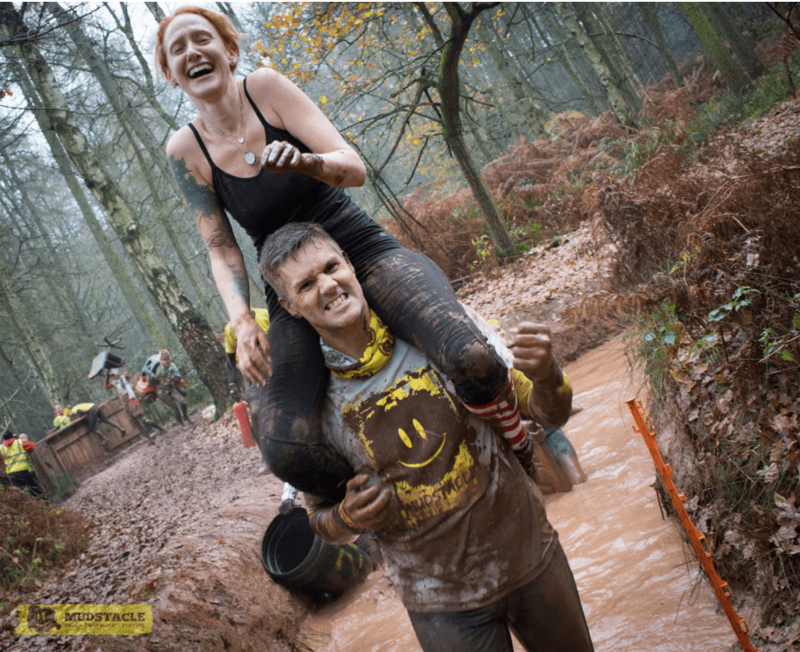 If you’re not familiar with that name, Rich Pringle is a big character in the UK OCR scene, he was the coach of one of the very first OCR teams in the country then went on to first design courses then be the race director for Spartan Race UK. Earlier last year, Rich very tragically lost his three year old son Hughie to a brain tumour but even after going through the most horrific of circumstances he has still been able to see the good in the world and continue to motivate and inspire others. Rich was a very worthy winner of the ‘Most Inspirational Individual’ award and in his speech he reminded everybody in the crowd to make the most of life, to enjoy everything that you do and even if it’s a rainy day, we should do what Hughie did and pull on our wellies and go and jump in muddy puddles. There wasn’t a dry eye in the house. 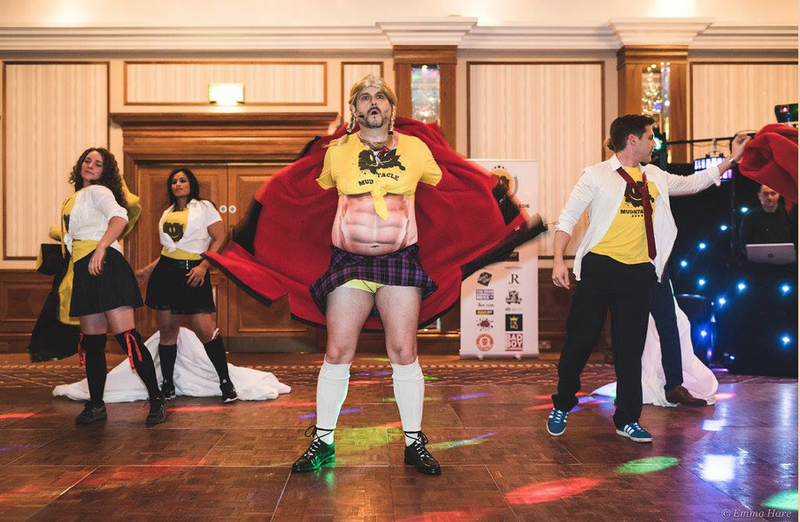 After the awards were over, we had a lip-synch battle by two very loved faces from our community then the dancefloor and bar were full until closing time at 2am. In the morning before the Mudstacle awards we wanted to put on a fun run to get everybody together and in the mood to party, so we knocked heads with the organisers of Reaper Events and decided to put into action a crazy idea that Pete Rees had had for a long time. The concept is simple, a short (1.5 mile) obstacle course is set up and at the start and finish line is a huge pile of household junk – everything from car tires, to grills, to broken bicycles, to actual kitchen sinks! The competitors have three hours to complete as many laps as they can and in each lap they have to carry one item of junk around the course. Racers are awarded points for each lap based on how heavy or how awkward the item is. So for example, a plastic tray is worth 10 points, a tire is worth 20, a heavy armchair is worth 50 etc. Some items that were super heavy or awkward had to be carried by two or more people, but they were worth so many points that even after dividing the points into 2 or 3 people, it was still worth it. We had a full sized trampoline for 200 and a go-kart chassis for 250!! It was meant to be a fun event but I don’t think we had anticipated how incredibly fun it actually was. I didn’t see anybody all day that didn’t have the most enormous grin on their faces. It was just a concept that was so ridiculous that everybody taking part couldn’t help but laugh at themselves – and at everybody else at the same time!! Only one item could be carried at a time, with the only exception being that we got a load of cheap celebrity paper masks that could be worn as well as carrying an item for an extra 20 points. Which just made for hilarious photos of the likes of Rihanna and David Beckham lugging car parts around in the mud! A couple of spectators offered themselves up to be carried around the course. We gave 100 points to carry James Ruckley and 50 points to carry Rachelanne Gladden. Sure there’s a weight difference, but most of the extra points were because we instructed James to moan and whinge all the way round, making him far less enjoyable to carry!! There were 10 checkpoints they had to find and at each checkpoint they had to complete an obstacle or a challenge before being allowed to continue. Some were standard obstacles that we’ve come to know and love, others were more creative, such as a karaoke booth or swimming to fetch an inflatable unicorn from the center of the lake. After the event, there was a flowing bar in the event village and a crazy snowball fight! Check out the review and video here. 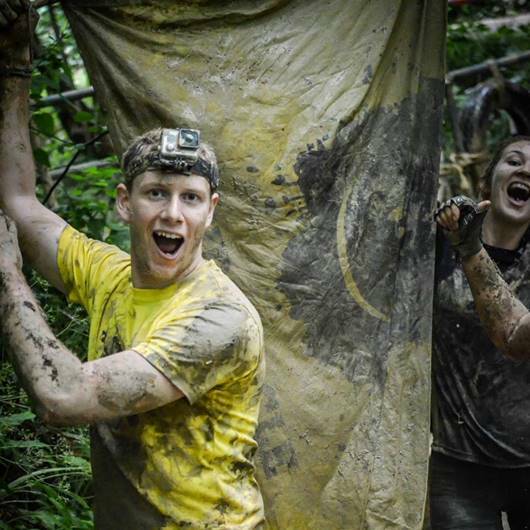 Phil is the second-in-command at Mudstacle over in the UK. When he’s not making cups of tea for Pete or sorting the thousands of yellow tshirts that they go through he occasionally gets to play in the mud himself.